The swimming pool purification system without hazardous chemicals. 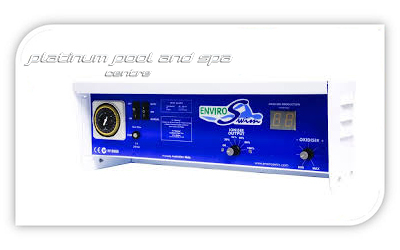 Enviroswim ES3 is Australias leading fresh water pool system. Call us today for more information! Are sick of handing over your hard earned money to keep your pool running? Is your old pool pump in need of repair? If so call one of our team members and ask us how to save money on your pool running costs by purchasing a new Energy efficient pool pump. Platinum Pool and Spa Centre are Gold Coasts leading robotic pool cleaner dealer. We can match the right robotic cleaner best suited to your pool. 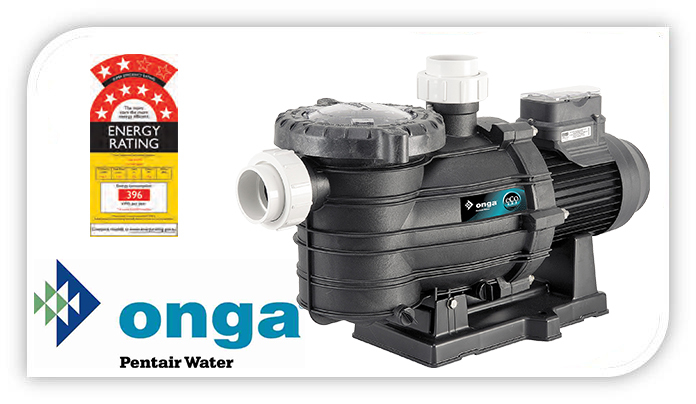 Onga ECO 800 8-Star Pool Pump. 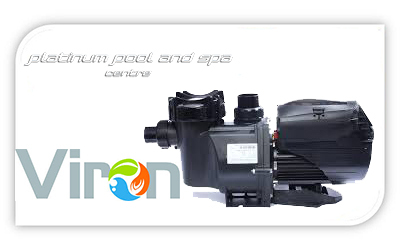 Astral Viron P320 Pool Pump. 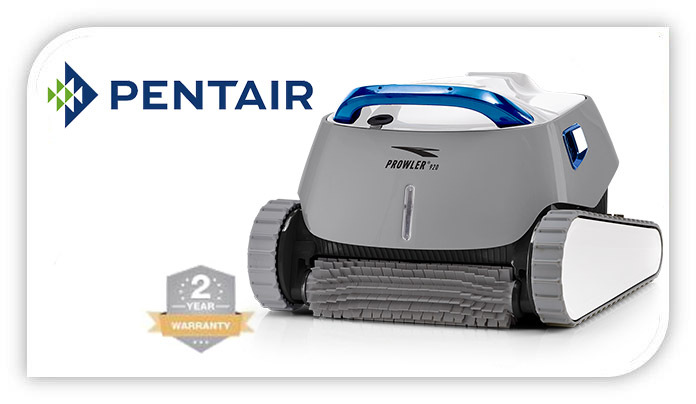 The Pentair Prowler 920 is packed with value by adding Supreme quality to a Maytronics built pool cleaner at a great price. Check it out here. Platinum Pool Care supply, install and maintain Enviroswim fresh water pool system all over the Gold Coast. Are you getting the right off your existing pool guy? Call the professionals today. 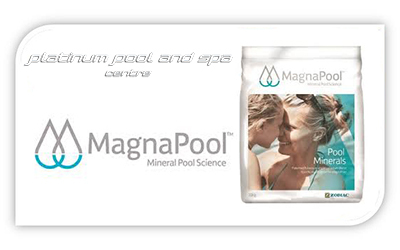 Platinum Pool Care supply only Genuine Magna Pool Minerals. Don't get caught out by using inferior pool minefrals for your pool.